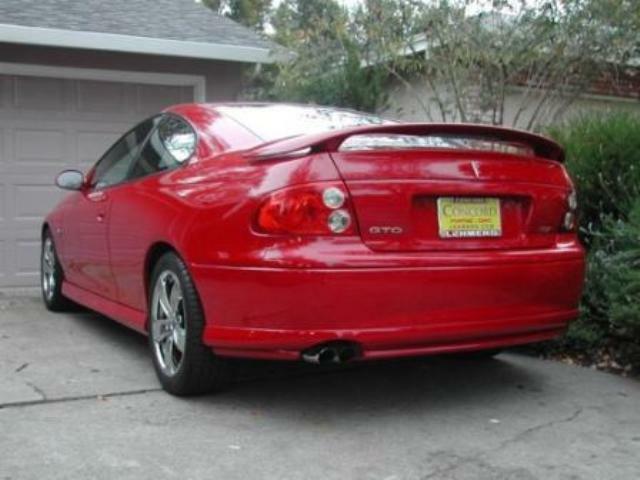 Additional Info: Has a 6 speed manual option with near identical performance. 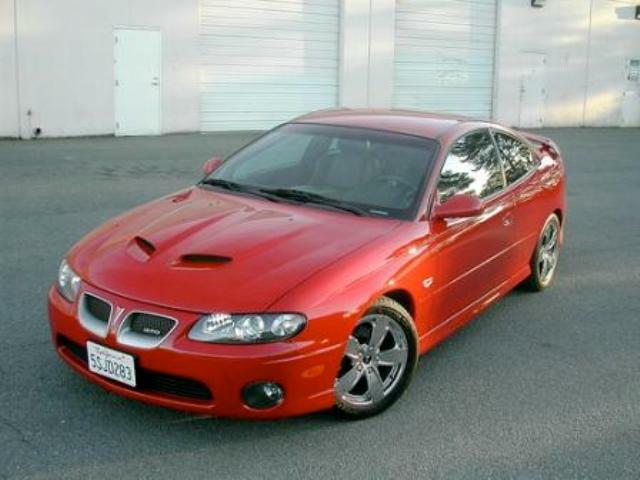 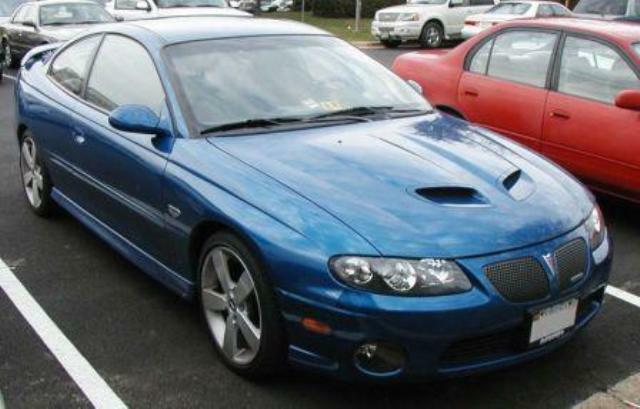 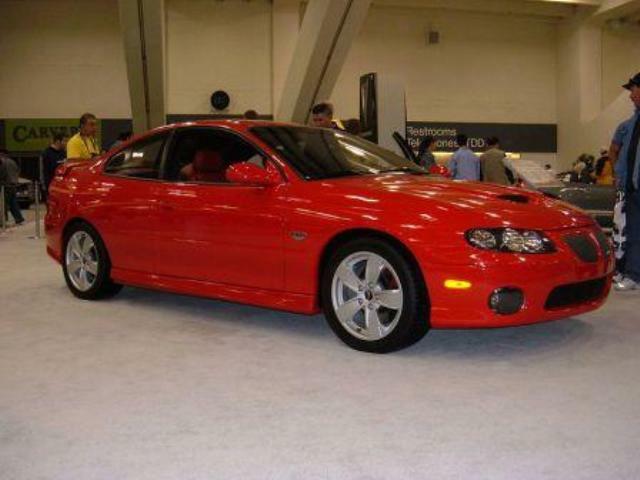 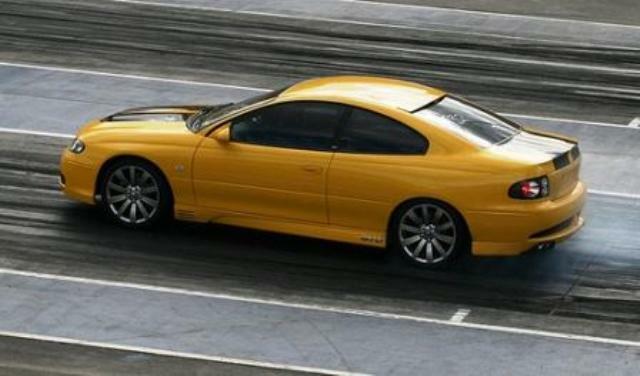 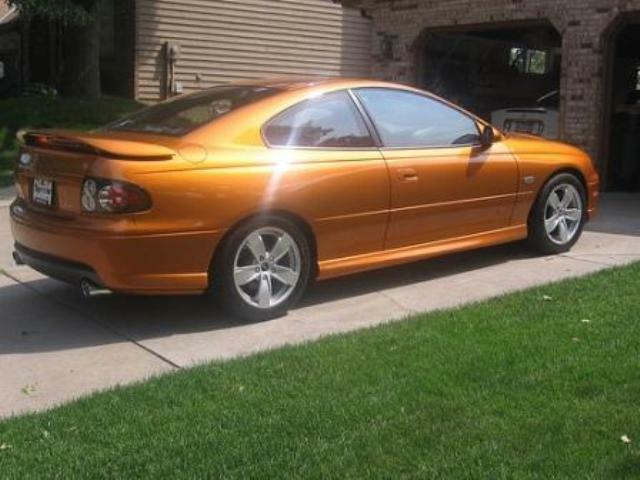 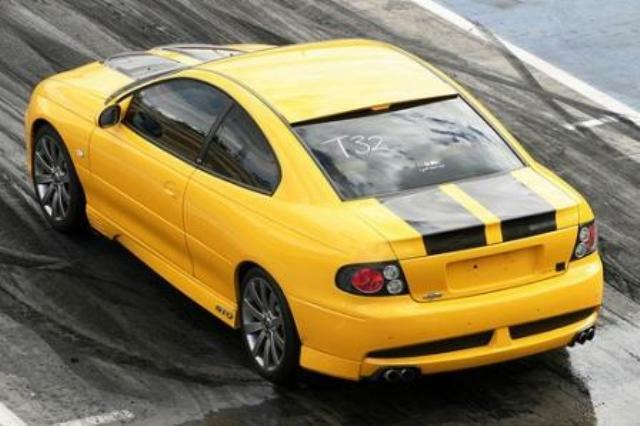 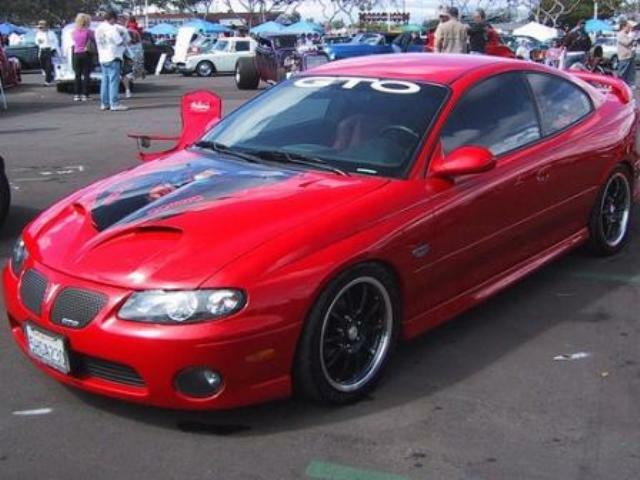 Using the Holden Manaro platform the GTO was relaunched in 2004 and had a 5.7 litre V8 (LS1) with 350bhp. 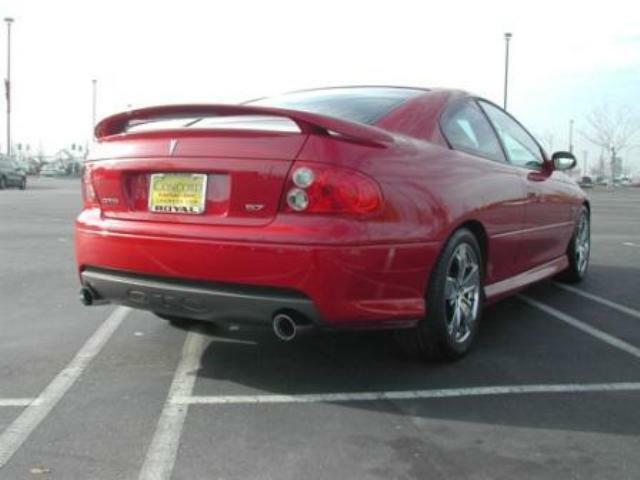 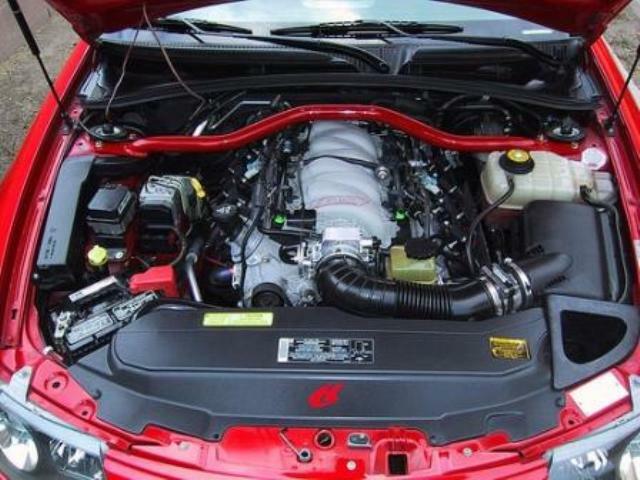 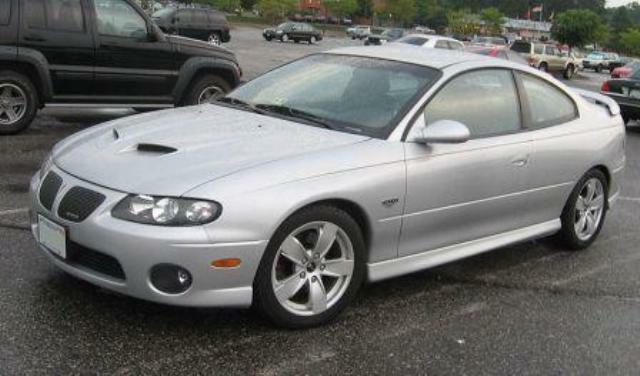 In 2005 the 6.0 LS2 engine replaced the LS1.